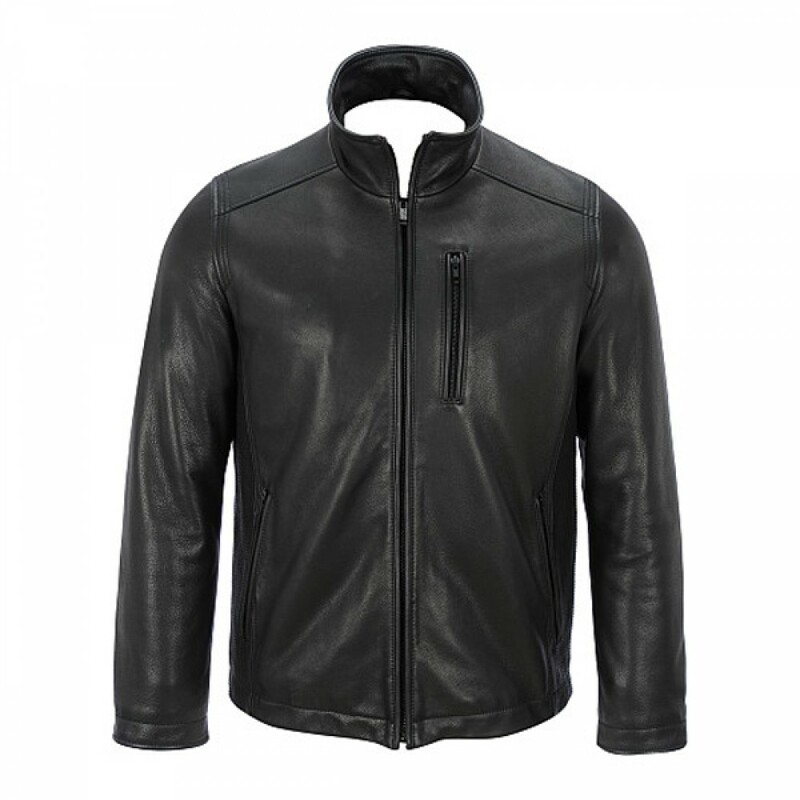 This marvelous and pleasant style Classic Zip-Up Slim Fit Black Leather Jackets is very simple and the perfect outwear for everyone. 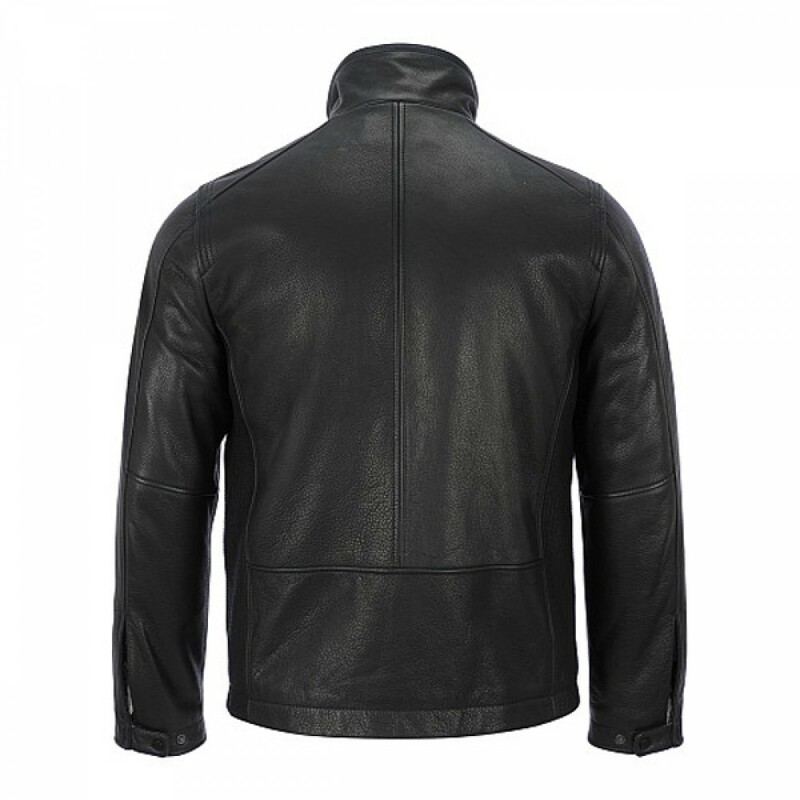 This jacket is made with pure and excellent material. The high stylish collar tends to add to this beauty. It will be a wonderful and nice addition in your verity of wardrobe. 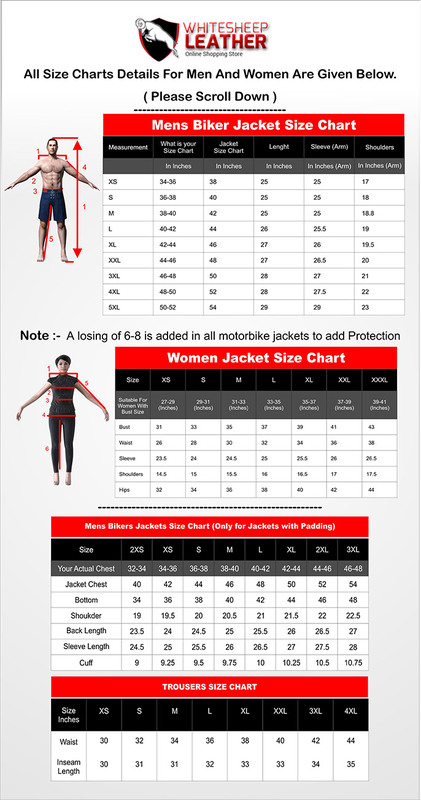 This Jacket is very comfortable and long-lasting. You can wear it at any occasion, especially for travelling. Its quality, stitching and Brilliant Designing are flawless. It is available in all sizes (XS – 5XL) with the amazing price. It’s the kind of look that never goes out of fashion.